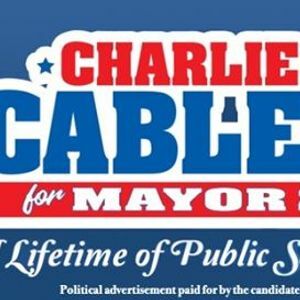 Charlie Cabler for Mayor - Fishing Tournament! 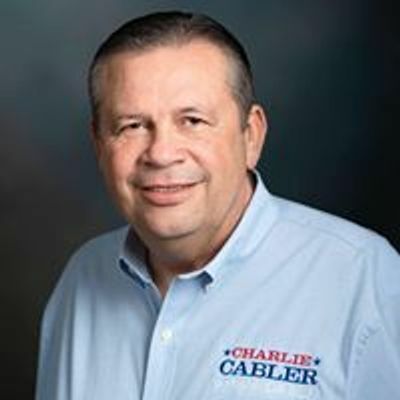 Join Charlie Cabler and friends in a fishing tournament to be held on Sunday April 7th, 2019 from 6:00 AM to 1:00 PM. We will have raffles, mixers, and fun for the entire family! Moreover, REGISTRATION IS FREE! The raffle's prizes include Costa Sunglasses, a Yeti Cooler, and more! To register, call (956) 442-0403.